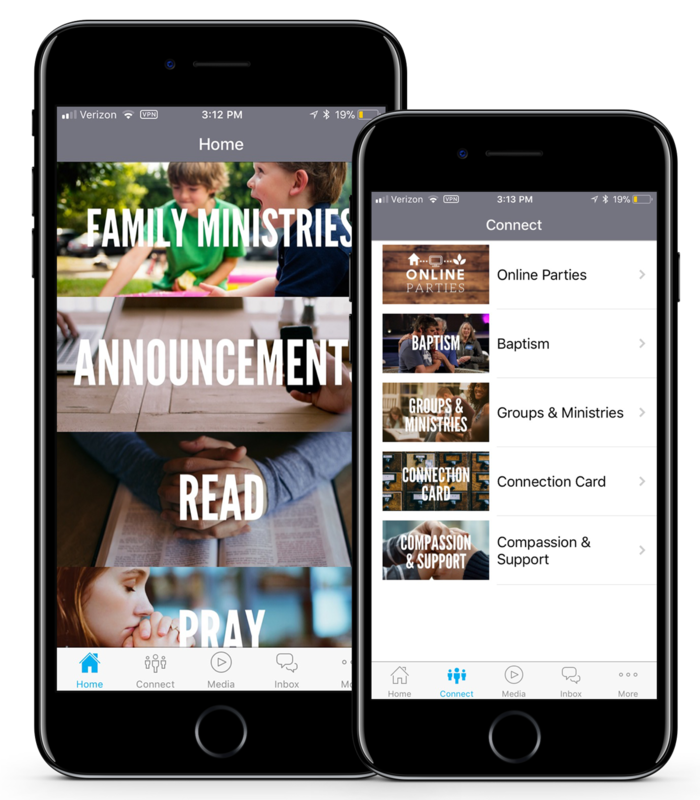 Love God, love people, and live on purpose with the Marathon Church app. Connect with us and others as you discover current events, watch messages, connect with a group or ministry, or take the next steps in your faith. This will be our hub for information and the easiest way to communicate and stay connected! Search Marathon Church in your app store.